There are already a number of mobile phones supporting screen fingerprint recognition on the market, including vivo, OPPO, Meizu 16 series, OnePlus 6T and Huawei Mate 20 Pro and other domestic mobile phones are equipped with this latest technology, While the experience is not satisfactory, our future expectations for this technology have not diminished. 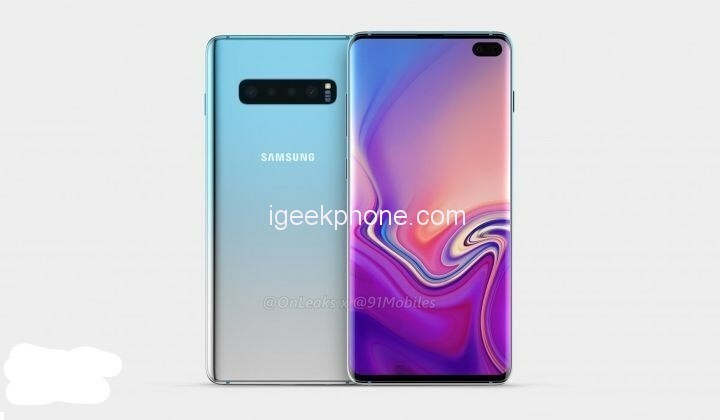 According to XDA God’s analysis of the Samsung Pay code, the Samsung Galaxy S10 series will also be equipped with this technology to replace the removed post-fingerprint recognition. XDA reports that the code in the Samsung Pay app shows at least one Galaxy S10 model with screen fingerprinting. The code in Samsung Pay indicates that the mobile payment application will look for the fingerprint scanner within the display so that it can adjust the UI to give the user more room to touch the screen to verify the purchase. 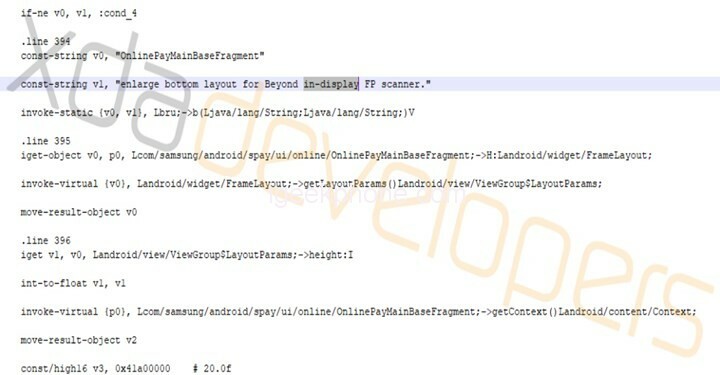 The code also features “Beyond in-display FP scanner”, which is the internal code for the Samsung Galaxy S10 series. Unlike the OnePlus 6T phones that already provide screen fingerprinting, Samsung is said to be turning to Qualcomm’s ultrasonic fingerprinting. According to Qualcomm, this method is more accurate and faster than existing optical readers. The optical scanner can only use the fingerprint image taken during scanning to compare with the image currently presented. When using Qualcomm ultrasonic fingerprint recognition, the ultrasound will reflect from the fingertip to create a more accurate 3D model that must be truly matched to pass. verification. The Samsung Galaxy S10 series will be officially released in the early morning of February 21st, Beijing time.